How can you protect your privacy in light of a significant vulnerability recently discovered in Apple's FaceTime App? 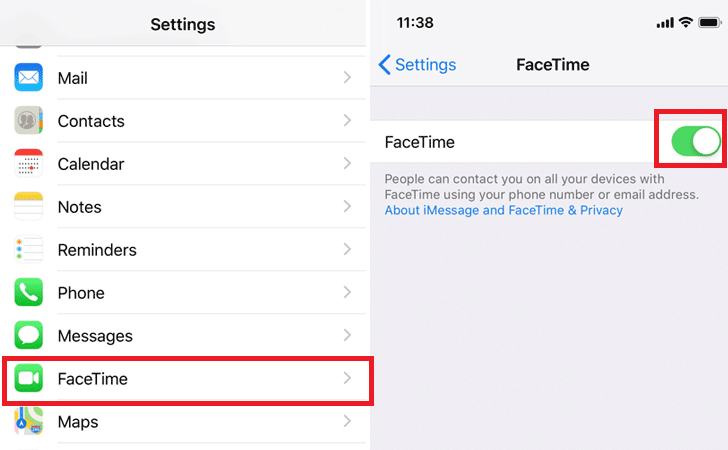 A significant vulnerability has been discovered in Apple's FaceTime App which allows a third party to remotely turn your iPhone, iPad or Mac into an eavesdropping device. In certain circumstances a hacker can remotely turn on your device's camera and broadcast a video from your device. Immediately turn off or disable the app on any Apple device you own. To do so, go to "settings," scroll down to FaceTime (green icon with camera), and disable. It can be a dangerous world—so keep your devices protected and think before you click.